devices and control points quickly. protocols to create your devices of UPnP™. AGENCY, JAPAN, as a project of MitohProgram2004. * UPnP ™ is a certification mark of the UPnP™ Implementers Corporation. sites to know about mUPnP for C in more detail. 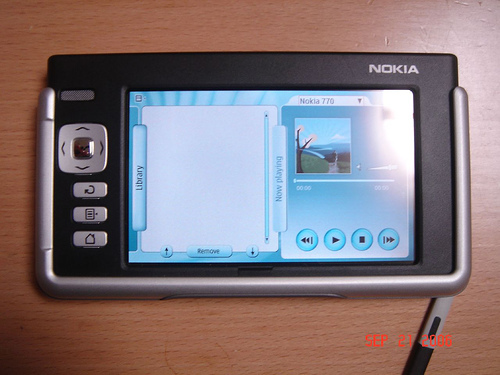 Nokia released the UPnP/AV Control point, Media Streamer, for Nokia 770. 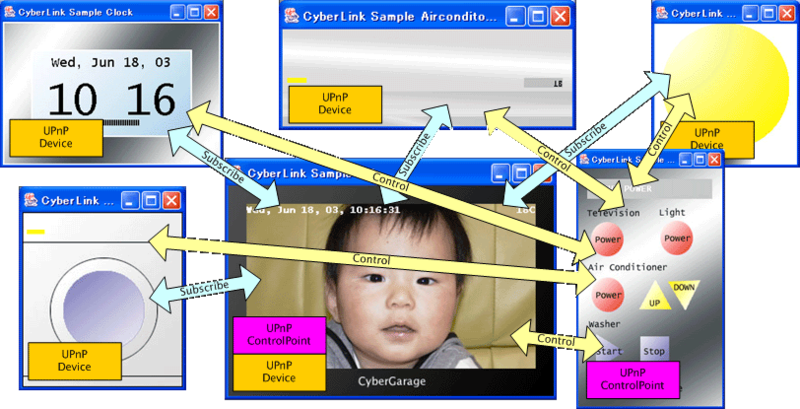 The control point is created based on CyberLinkForC with their patches. is used as the UPnP framework.